There is a lot of potential for this solid Westfield home. Located on a secluded street with plenty of shrubbery and trees for a feeling of solitude. Has had the same owner for nearly 45 years, and is very well taken care of in that time. Some aesthetic updates are expected. This home is priced to sell...PRICED AT ASSESSMENT. 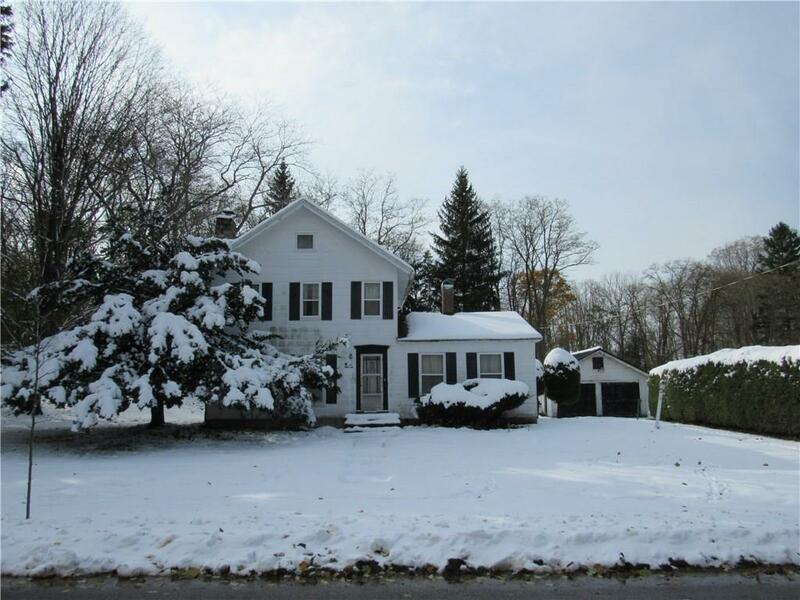 Directions To Property: Turn West Onto Route 20 From Center Of Westfield, Near Town Square. Oak Street Is The First Right Turn After You Cross The Bridge. 44 Oak St, Will Be On Your Left. Look For The Long Bushes Along The Driveway.